Promoting your business or product can be a challenge especially with the oversaturated market nowadays. So how do you make sure you stand out? You have to think of unique ideas in order to reach out to your customers. Whether digital marketing or the more traditional brochure handouts, it certainly works in many levels. 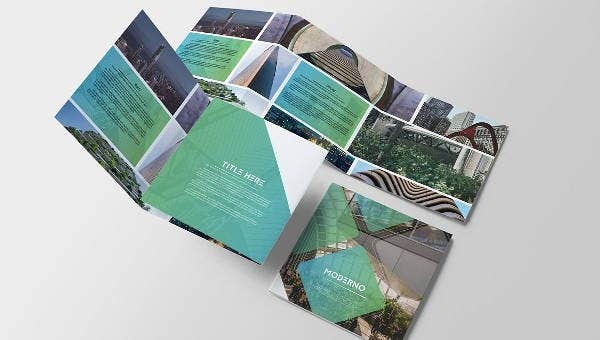 Just like the printable trifold templates for brochures, we have collected on this page these marketing materials that will help build a better image for your brand and business. So, wait no longer and download a template of your choice and start bringing in new customers and leads. Convenience. A trifold design is big enough with an ample space for you to be able to display quick information and convey your message. It is also small enough to access these information easily. Professional. Although it can come in a variety of styles and each approach and concept can be different, its design is made for a polished and professional look. Space efficient. Since you can fold these papers, they are not bulky and can easily be carried around and grabbed for reference. Anyone can put it in their pockets and doesn’t take a lot of space inside bags. Time efficient. 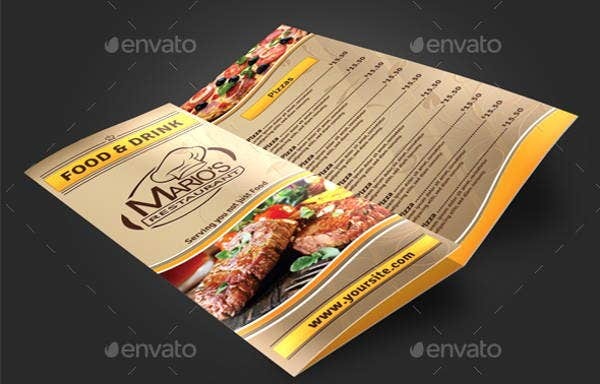 In just a short amount of time, a trifold brochure can give the readers a good idea of what your product or business is all about and other information that you are trying to communicate. Flexible. 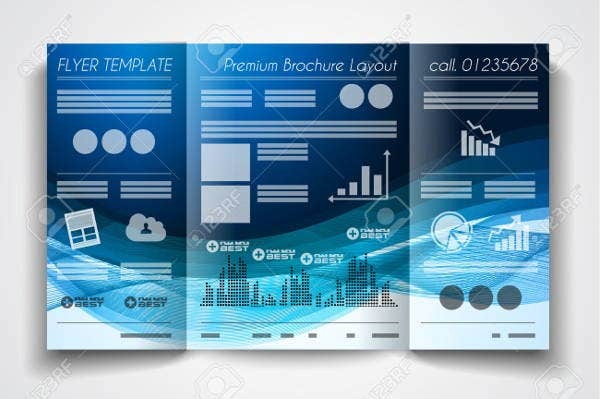 With a total of six pages available, you can play with the design and format of each page, which will make your brochure interesting. Each page will give the reader another different material. Cost effective. 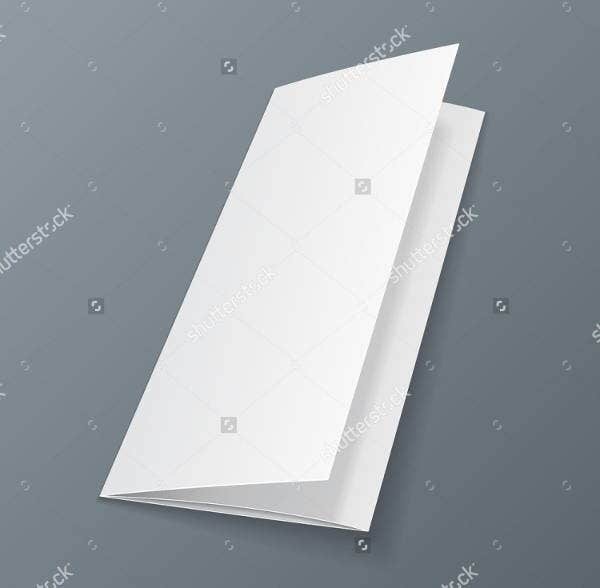 Since most of the information you want will mostly be short in order to fit in the trifold brochure, there is no need to use another page for printing. 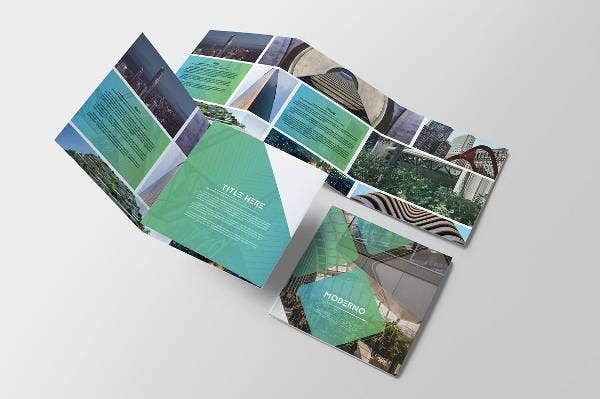 Take a look at all our trifold brochure templates and choose one of them to use in your business and reap all the benefits. Choosing trifold brochures doesn’t have a lot of drawbacks, but this might not always be the best choice. Images. If you have a lot of graphics and images that you want included in your brochure, you should expect that these images will come out small and even with low quality. Products. 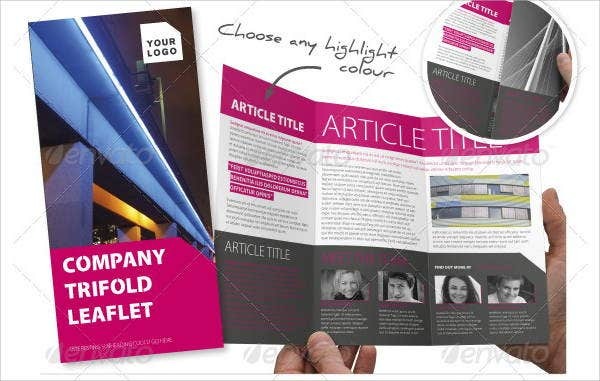 A trifold brochure might not be adeqate to display all the products you want to highlight. So, there is a limitation in to which item should make the cut. Lay-out. 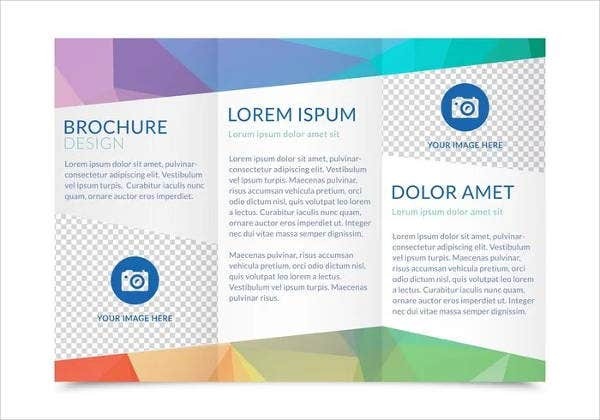 The layout of a trifold brochure can be very tricky, so you have to make sure that the margins and folds are in the right places before designing and putting information in each page. Design. Even though there are several panels that you can play with, it is important that the design of each panel flow together seamlessly to make the overall design comprehensive and appealing. Cost. Most of the time, these brochures are made to cut budgets so you have to be careful not to make it look cheap and unprofessional. It could push customers away instead of generating interest. 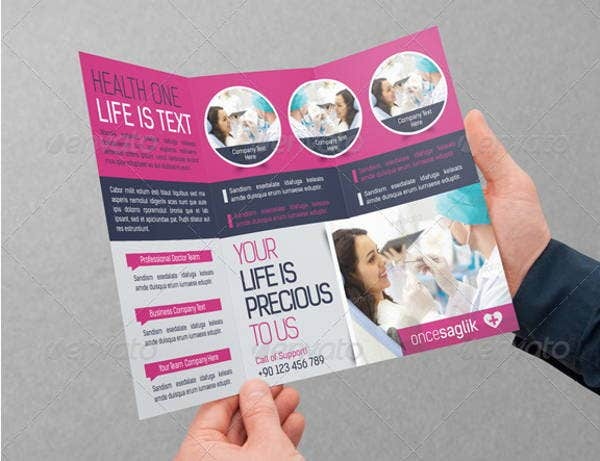 Brochures are known as effective marketing tools as its design showcases your products, services and company with style, effectiveness and readability. Using the appropriate format will help your business reach new heights, so be careful in choosing the right design that will reprsent your product. Or you can use blank trifold templates for more flexibilty and freedom.